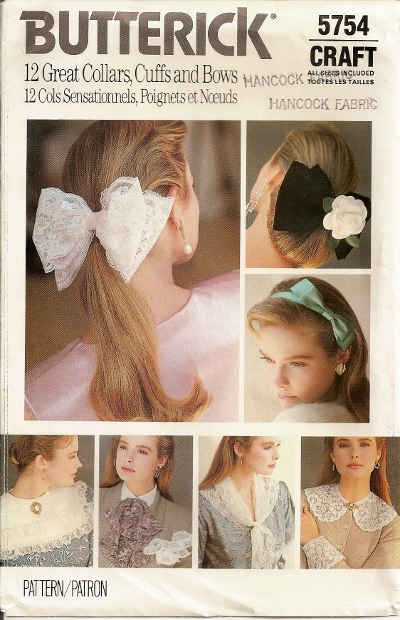 Butterick 4420 Pattern Bandana Decoration - (See back of envelope for details) Condition: COMPLETE. 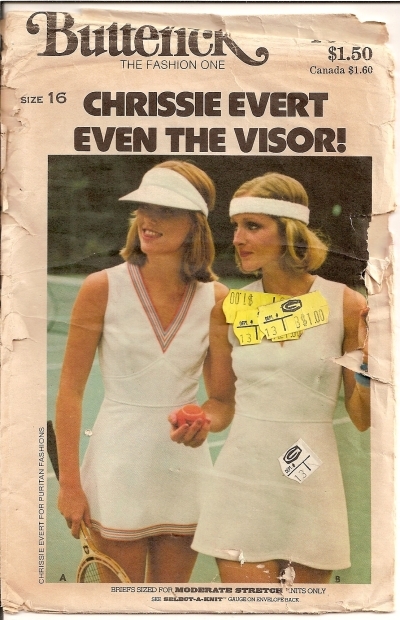 Mostly Uncut. 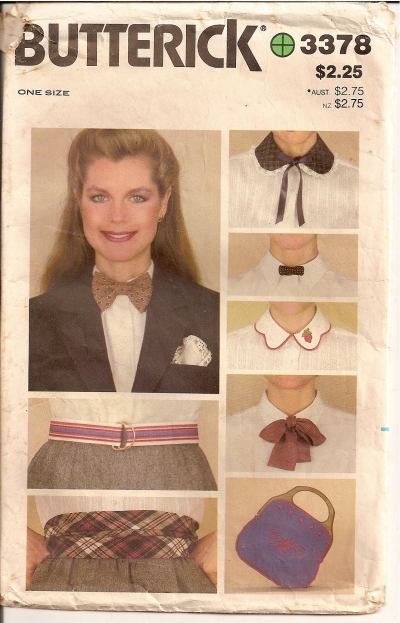 Butterick 5754 Sewing Pattern 12 Great Collars, Cuffs and Bows Condition - UNCUT - Factory Folded. 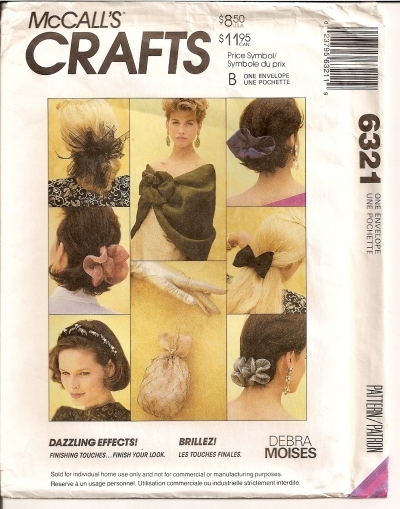 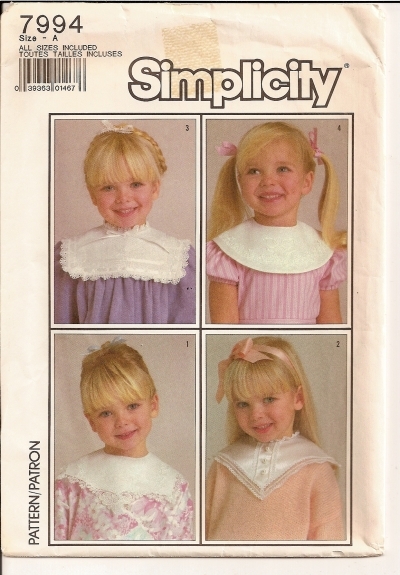 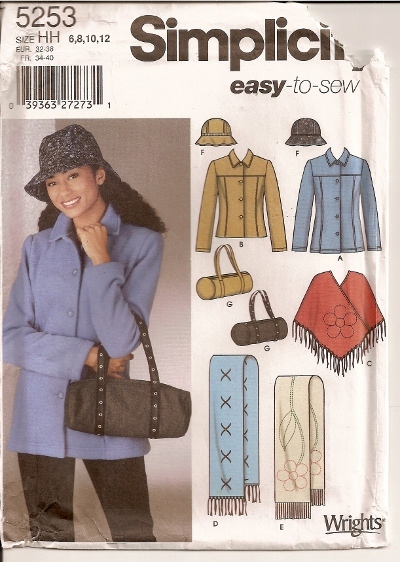 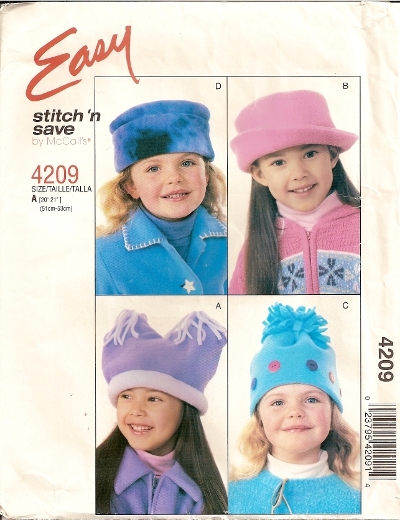 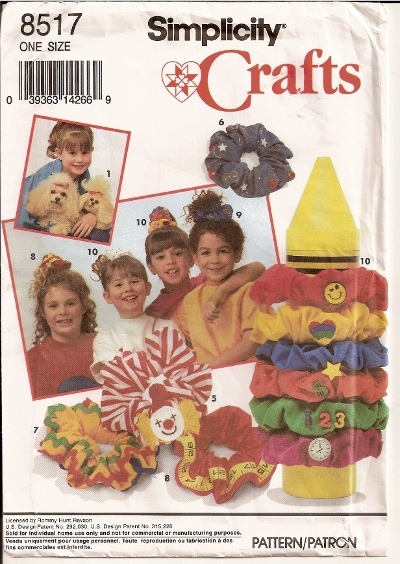 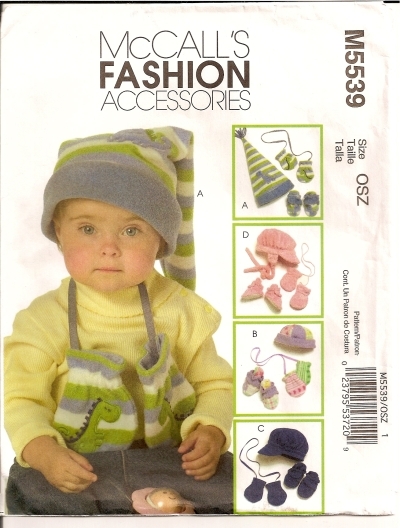 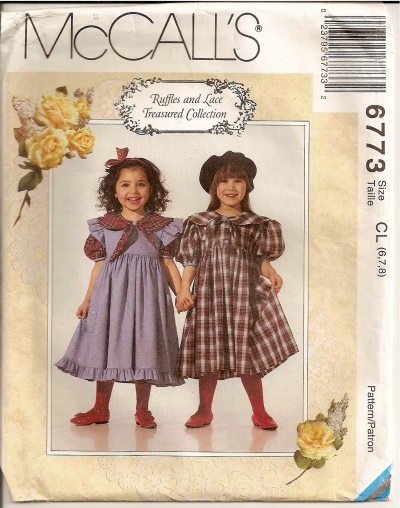 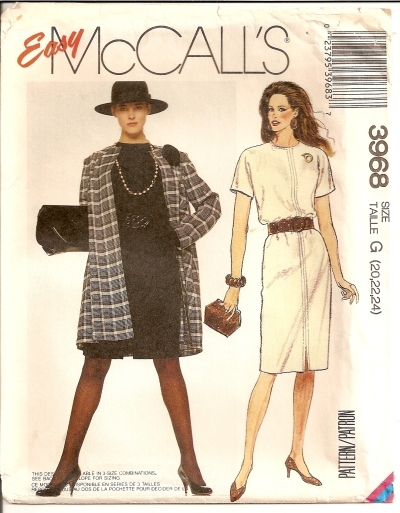 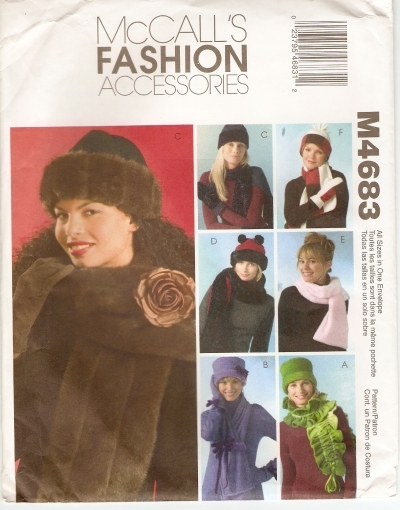 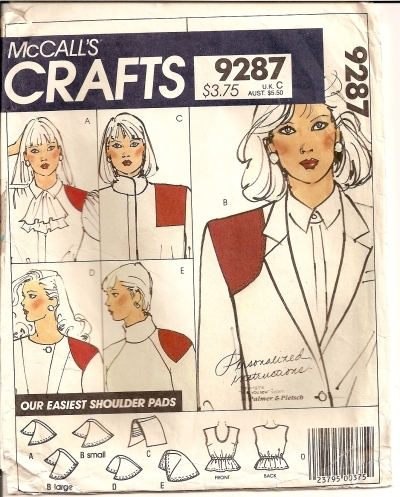 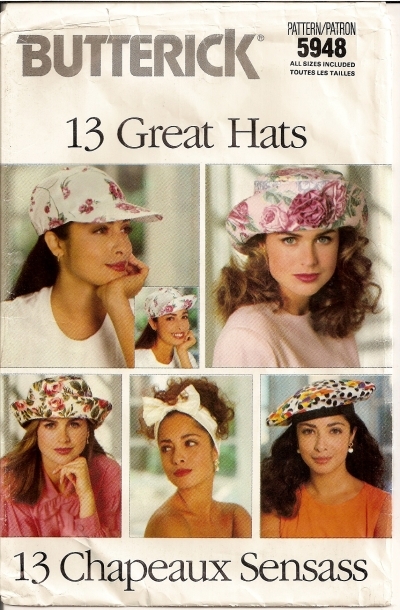 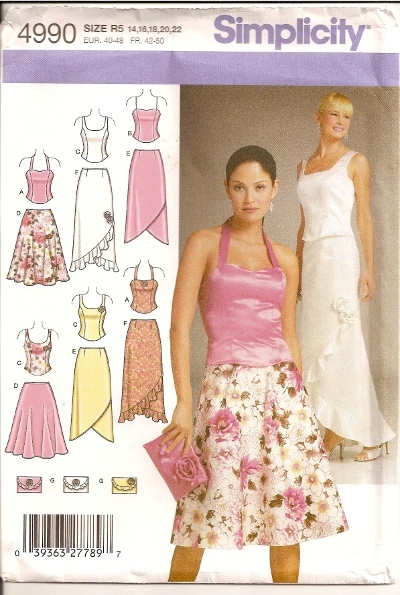 McCalls 6321 Pattern Misses' Accessories - Condition: UNCUT - Factory Folded.